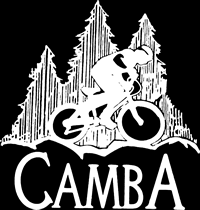 The Chequamegon Area Mountain Bike Association (CAMBA) and its winter biking committee CAMBA-FAT will host a special fund raising event – The After Party – on Saturday March 10 at the Sawmill Saloon in Seeley. The After Party immediately follows the annual Fat Bike Birkie presented that day by the American Birkebeiner Ski Foundation. Over 1,000 fat bikers will be in the area that weekend for the race and several hundred are expected to attend the party. The After Party, sponsored in part by Crown Royal, is a casual event that includes raffles, silent auctions and generous amounts of swag, plus music. The public is invited and there is no cost. Featured among the great items at the party will be a complete carbon frame set by Otso, which has a manufacturer’s suggested retail price of $2,300. The bike will be awarded to a lucky raffle winner. Only 100 tickets will be sold at $20 each. Additional items in a growing list of sponsored prizes include: a Specialized Helga women’s fat bike sponsored by Northern Lakes/Do It Best Hardware and New Moon; Industry Nine set of hubs – winners choice; Magura MT8 Next (2018) Flipflop hydraulic brake set; 2 entries into the 2019 Fat Bike Birkie (American Birkebeiner Ski Foundation); 2 one-night stays at Roam Campground in Seeley; Borah Teamwear Bike Kit including a thermal jacket, jersey and bib); Bike Jacket bike cover; Framed Bikes WolfTrax fat bike frame; Chamonix Seeley Jacket and Chamonix Esker Bibs and much more! The party gets underway at 4:00 pm and continues until 8:00 p.m. We hope you can join in the fun and help support this great cause. The Cable-Hayward area now has over 50 miles of groomed winter bike trails and routes, and is among the largest groomed winter bike trail networks in the Midwest. 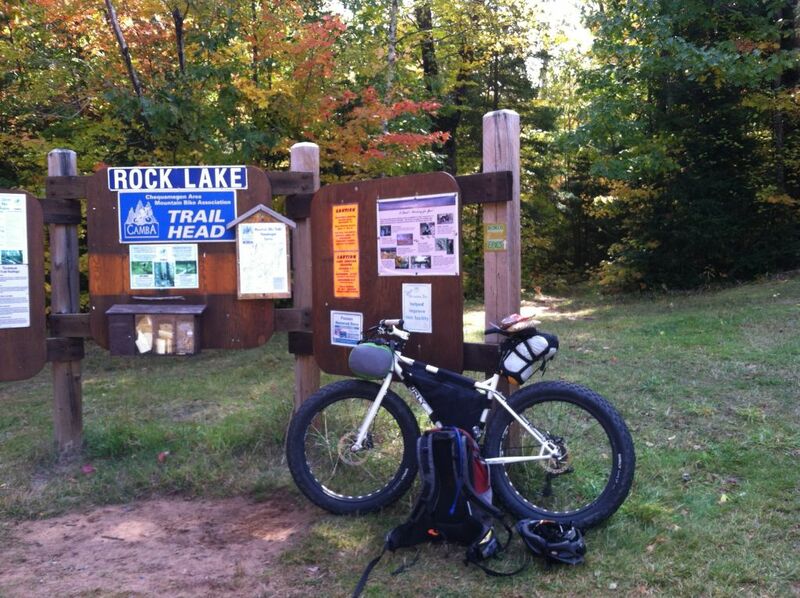 This event will help fund the grooming and maintenance of these trails. For more information and to view some of the great items available at the party, visit https://www.cambatrails.org/events/the-after-party/.